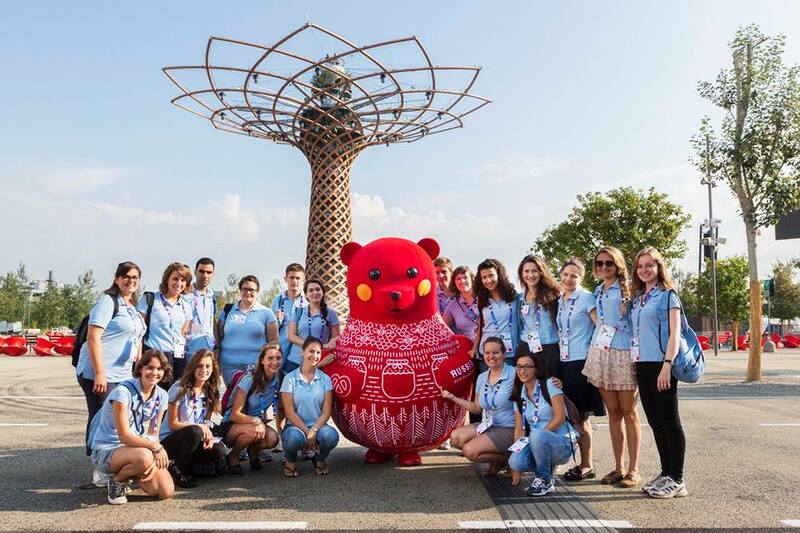 Expo Milan 2015 will be the first real “social media World Expo.” Even though Shanghai 2010 did display a touch of social networks within their outreach efforts, Expo Milan invests and relies massively on social media. The goal of this intense use of social networks and digital connections is manyfold. Not only is this strategy intended to reach the expected 20 million visitors, but also to concentrate on those who won’t be able to make it to Milan and have an interest in debating how we can feed the planet now, and in the future. “Seven” is both an Expo paradigm and coefficient: Expo Milan foresees the sale of seven times the tickets sold during the latest football World Cup in Brazil. Every day. Expo will welcome daily an average of seven times the visitors of Disneyland Paris at its maximum capacity. 7000 are the events scheduled to take place during the six-month-long fair. Should I continue? One voice for the EU – The European Union as a whole will be represented in Milan. It will not be an institutional but an organizational presence speaking on behalf of all the EU institutions. Alex and Sylvia – Our journal. Our trip. Our experience in real time through the European Commission’s widest digital network. Thematic weeks – Food is a realm that cuts across numerous fields of expertise. To cover as many aspects as possible of the global debate on nutrition, we dedicate social media thematic weeks to deepen the discussion, the information and the content on each specific topic covered by the EU. Facebook – Our eyes, hears and mouth on the pavilion, on Expo, on the visitors. 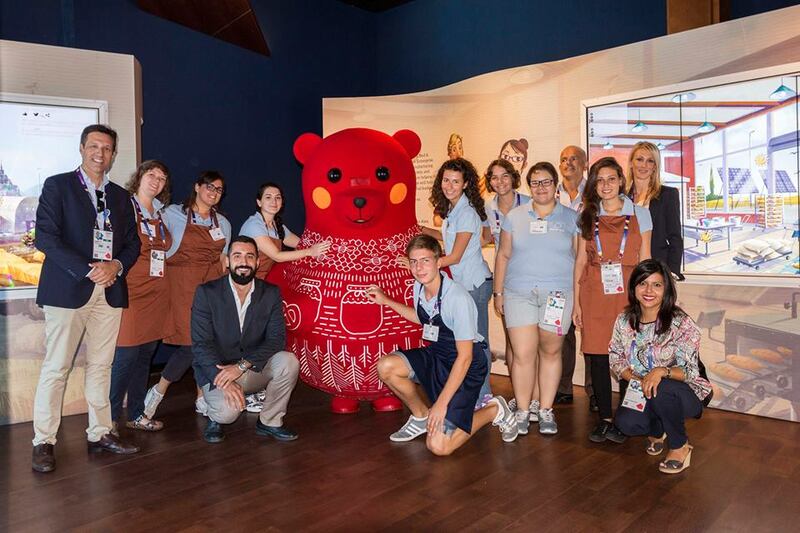 Day by day you will see everything there is to know about Expo2015 and the European Union. Twitter – To keep yourself in the loop. Our events, our conferences, our statements, our guests and all the material shared and commented on by our digital network. Wanna be part of that? 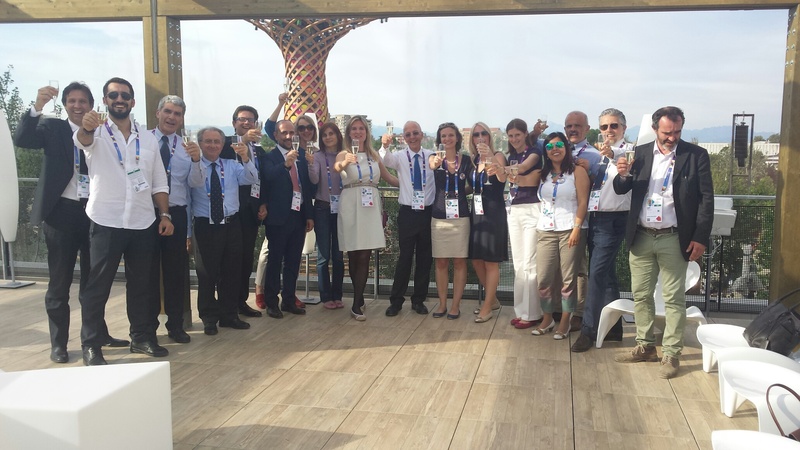 Follow @EUExpo2015 & #EUExpo2015. Instagram – Our creativity expressed in a diary made of images. Ours, yours, the community’s. Be part of it! LinkedIn – Our microscope on science, policy and development in the realm of global food and nutrition security. For experts, scientists and those who want an institutional answer to their questions about the future of food.